Marriott International subsidiary W Hotels Worldwide has confirmed that it will open a 162 room W Ibiza in Summer 2019 in Santa Eulalia del Río. 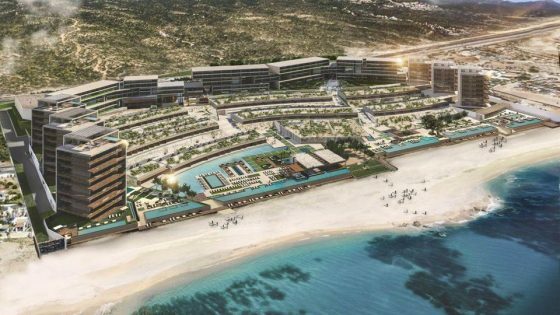 Owned by Inversions Hoteleres Ebza S.L., W Ibiza will have a beachfront location with three distinct design concepts for dining, drinking and relaxing, complemented by a rooftop sunset bar and adults only WET Deck (the brand’s signature take on poolside entertainment). A second WET Deck will have direct access to the beachfront promenade and Santa Eulalia beach. 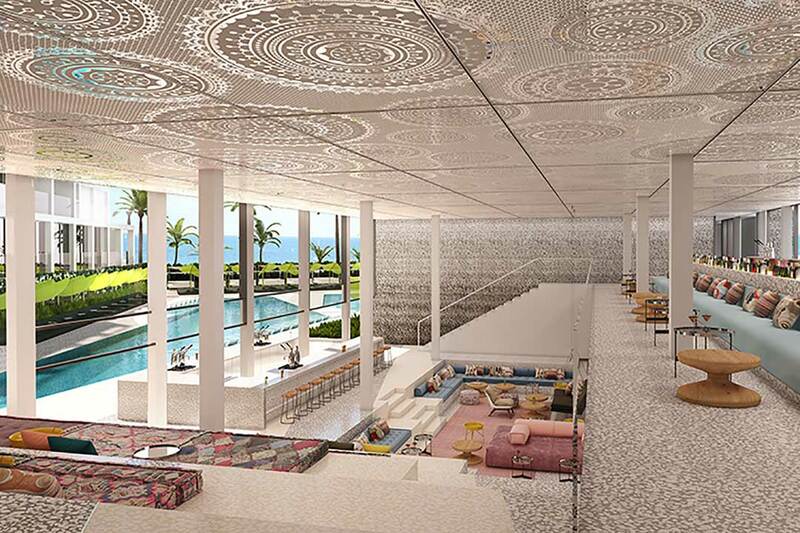 There will also be a 4,000 square foot Away Spa with seven private treatment rooms and the brand’s signature FIT gym. W Ibiza will join a portfolio of more than 50 W Hotels around the world, including recently opened locations W Shanghai – The Bund and W Goa. 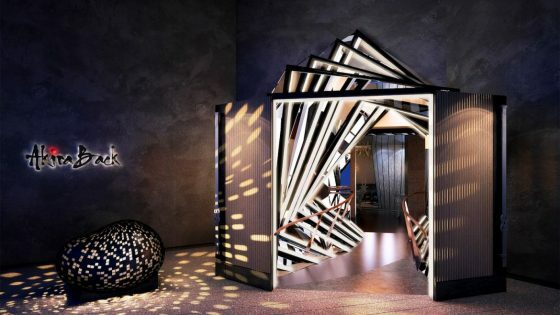 Spain is on track to have four W Hotels by 2021, with the opening of W Madrid (2019), W Ibiza (2019) and W Marbella (2021) slated to join the W Barcelona. 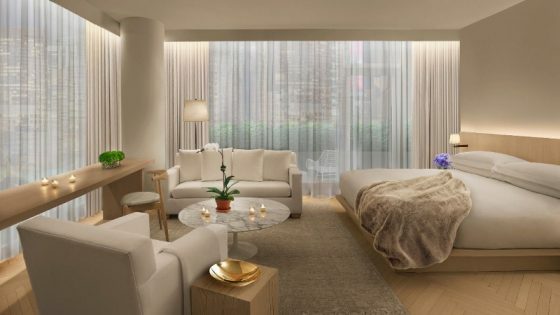 In total, W Hotels says it’s on track to have 75 hotels globally by the end of 2020.